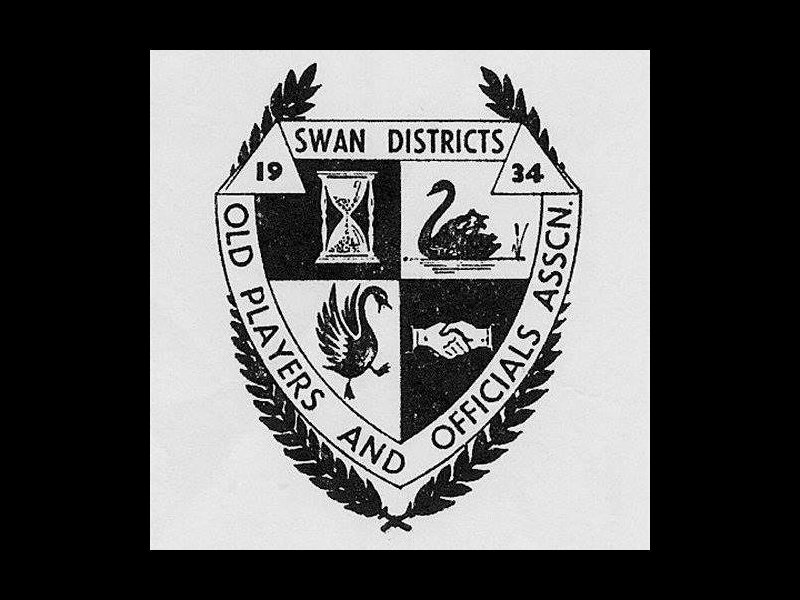 2018 Swansmen Membership - $40 Swansmen are a group of dedicated Swan Districts supporters who raise funds for the benefit of the football club. Our aim is to raise funds for the club whilst enjoying camaraderie and fellowship at the same time. Not only will you receive all the benefits of your chosen Swans membership, signing up to the Swansmen will also give you: Access to the Swansmen Lounge with your partner on all home and away games, with a great view of the game in comfort. The feeling of being more involved in our great football club. 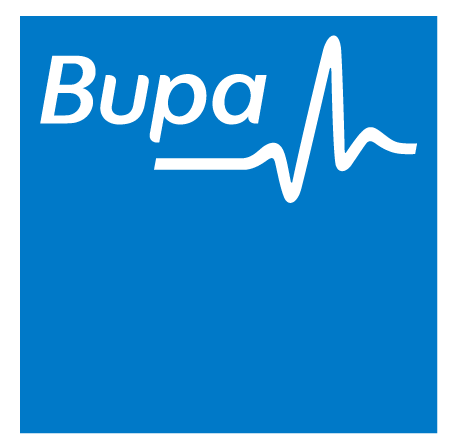 Being able to attend our monthly dinner meetings on the third Wednesday of each month with a variety of guest speakers. 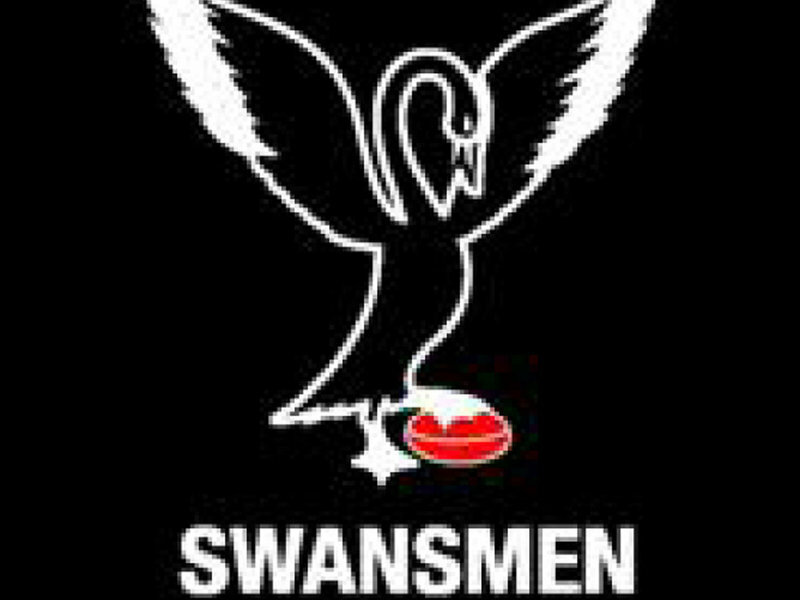 To become a Swansmen Member simply join as a SDFC Member and then a Swansmen. The annual Swansmen membership fee is in addition to the cost of your membership. 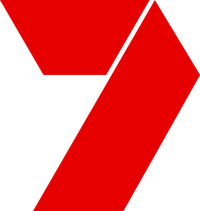 Membership is truly worthwhile and provides great comradeship.